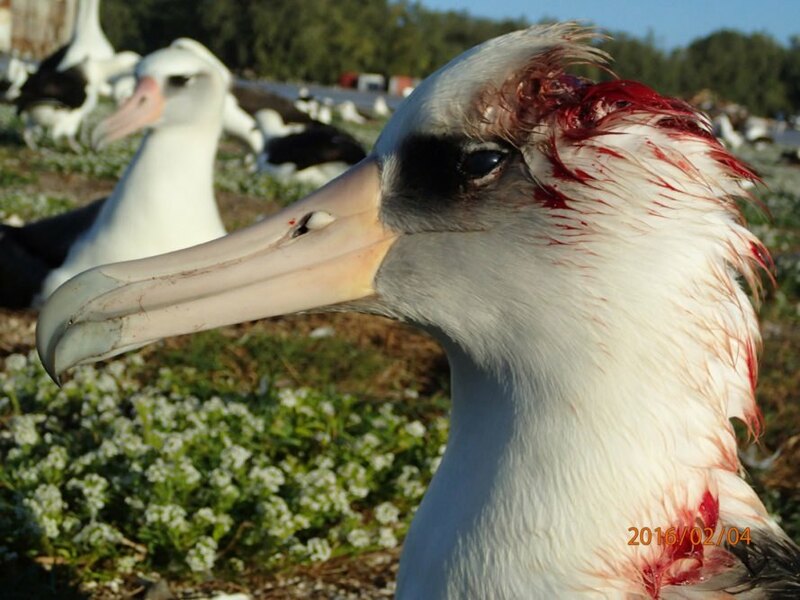 On the Midway Atoll in the middle of the Pacific Ocean, invasive mice are attacking nesting albatrosses, causing gruesome wounds that bleed profusely and can cause birds to abandon their nests or die. Why would mice do this? Scientists think it may be because they are drinking the birds’ blood. Non-native species cause a majority of seabird extinctions around the world, and mice have become a particularly bad problem on the island since 2015, attacking the birds from behind and causing open wounds on their heads and necks. The Midway Atoll is home to the world’s largest colonies of Black-footed and Laysan albatross. The common house mouse was introduced along with the black rat to the island about 75 years ago. While the rats have been eliminated on the island, mice have thrived without any competition. The mice have learned to sneak up behind the albatross while they nest, taking them by surprise. The mice may be causing these wounds to obtain hydration and sustenance from the birds’ blood. Nesting Albatross are particularly vulnerable because instead of leaving their nest, they refuse to abandon their eggs – so mice can easily attack them. The attacks began two years ago, and have since spread across the entire island. “Albatross did not evolve in contact with mice and they are defenseless against them. 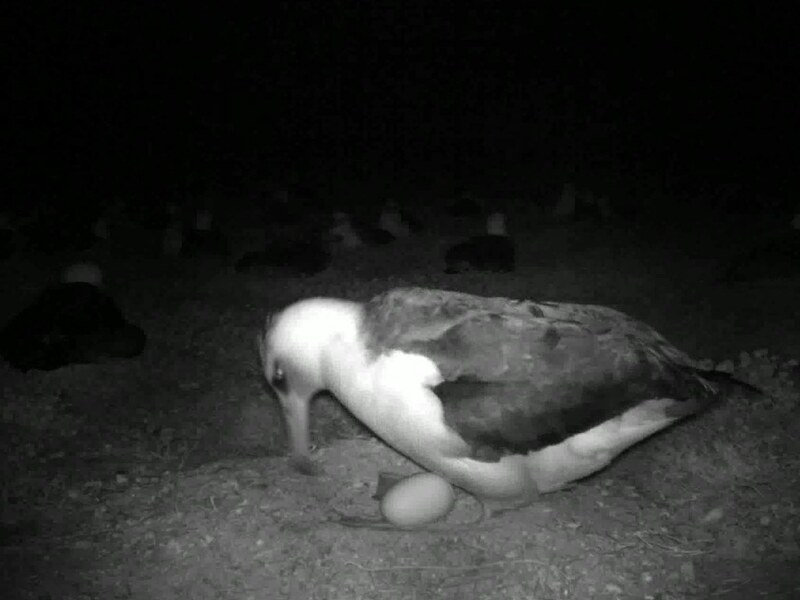 Albatrosses’ natural behavior – sitting on their egg for weeks at a time – leaves them particularly vulnerable to this emergent threat. In the first year, birds were killed (eaten alive) and nests abandoned in three areas on the island. The next year, the attacks, deaths, and nest abandonment spread across the entire island and increased exponentially,” said the US Fish and Wildlife Service (USFWS). 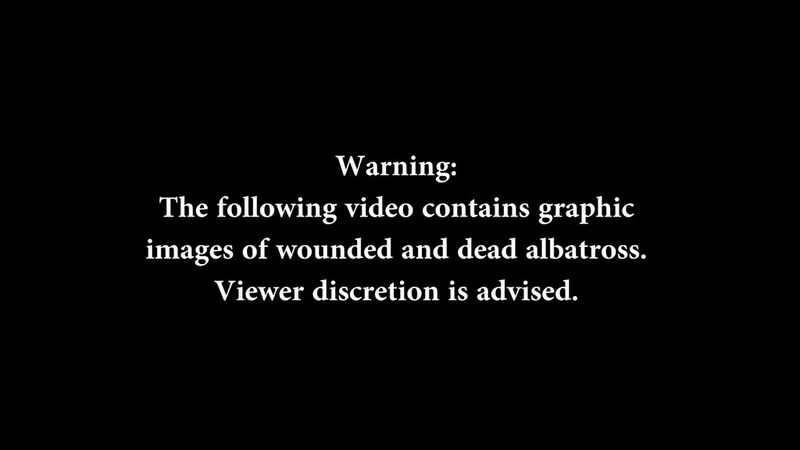 On the Midway Atoll in the middle of the Pacific Ocean, invasive mice are attacking nesting albatrosses, causing gruesome wounds that bleed profusely and can cause birds to abandon their nests or die. Why would mice do this? Scientists think it may be because they are drinking the birds' blood. Non-native species cause a majority of seabird extinctions around the world, and mice have become a particularly bad problem on the island since 2015, attacking the birds from behind and causing open wounds on their heads and necks.